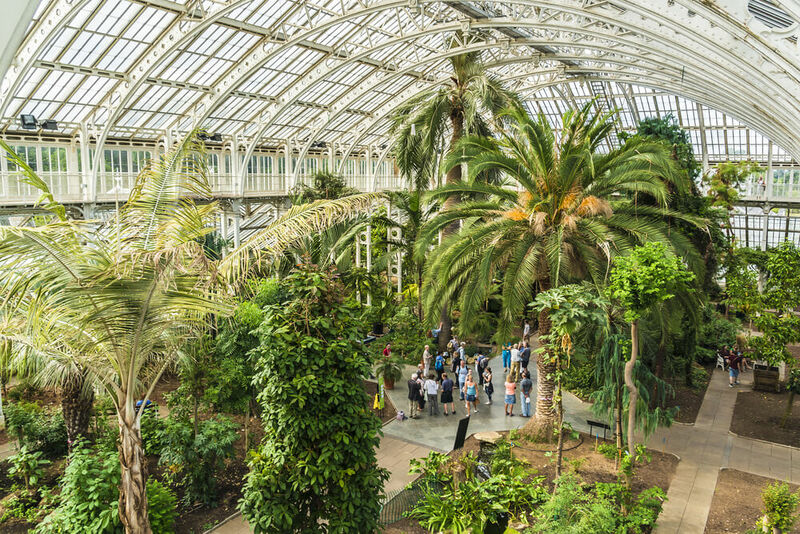 Although it might be hard to believe, London is actually one of the greenest cities in the UK, which means that there’s an abundance of wildlife and natural fauna waiting to be discovered. The areas of lush green grass, peaceful waterways and beautiful woodland areas are home to all kinds of plants and animals, making London a hotspot for nature lovers. The reserves and sanctuaries in London also provide a place for animal lovers to see some beautiful critters from around the UK and the wider world. We’ve put together a list of the best spots to see the city’s wildlife, so get out you binoculars and head out on your London wildlife adventure from any of our hotels in Bayswater. This ancient woodland is managed by the London Wildlife Trust and is home to all kinds of native animals, making it a haven for walkers and nature lovers alike. Stroll along the dirt paths through gorgeous greenery and grand trees as you make your way through one of the city’s oldest woodlands. Get out your camera if you want to snap a picture of local wildlife such as owls, stag beetles, mice and much more. If you fancy yourself a horticulturalist then you’ll love the huge selection of plants and trees, with everything from wildflowers and wood sage to mighty oak trees. Explore one of the best nature reserves in the country and say hello to some of the cutest critters you’ve ever seen. 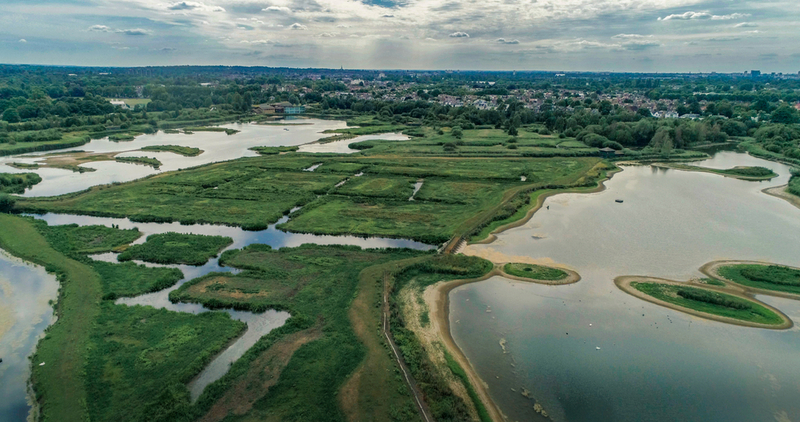 The marshy wetlands are located in Barnes near the River Thames and offer animal lovers the chance to get up close to some of Britain’s natural water wildlife. Grass snakes, wasp spiders and water voles are just a few of the animals you can expect to see when you take a trip to the London Wetland Centre. Make your way from our luxury hotels in Bayswater and bring the kids along for a day they’ll never forget. As London’s biggest Royal Park, Richmond is extremely important to the conservation of wildlife in London. 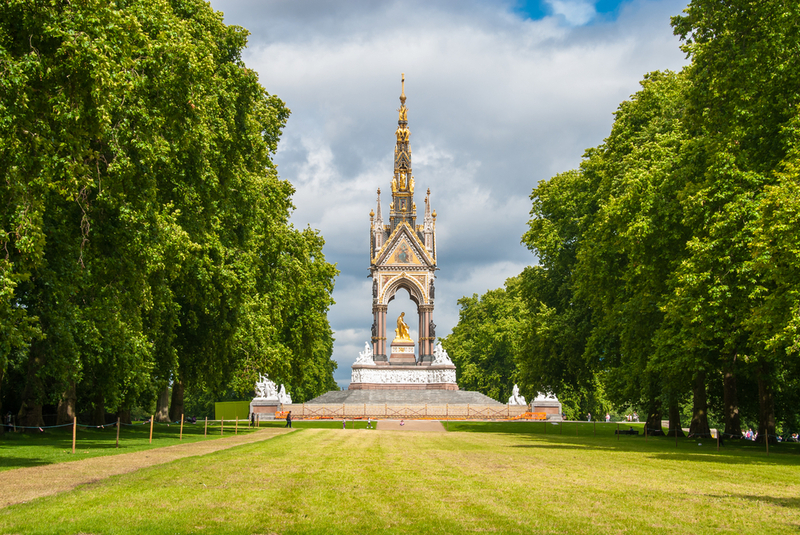 The huge green area was created by Charles I as a deer park and has since become a destination for animal lovers all over the country. Take a trip to Richmond Park and stroll along the beautiful grounds as you keep an eye out for all the local wildlife. You’ll find everything from red squirrels to birds on your travels but the main residents at this park are the deer, which can be seen all year round. No list of London wildlife would be complete without mentioning the world’s oldest scientific zoo. ZSL is home to hundreds of different species from around the world, with everything from exotic fish to jungle cats and elephants. Take a journey around the planet as you visit the different animal exhibits throughout this amazing sanctuary. Bring the kids along so they can visit the gorilla kingdom or go and watch the giant pandas play. Not only is London Zoo a wonderful place to visit, it’s also a great learning opportunity for children who want to find out more about the animal kingdom. 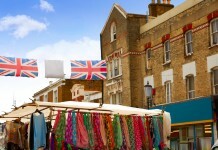 Share the post "London’s wildlife and where to spot it"